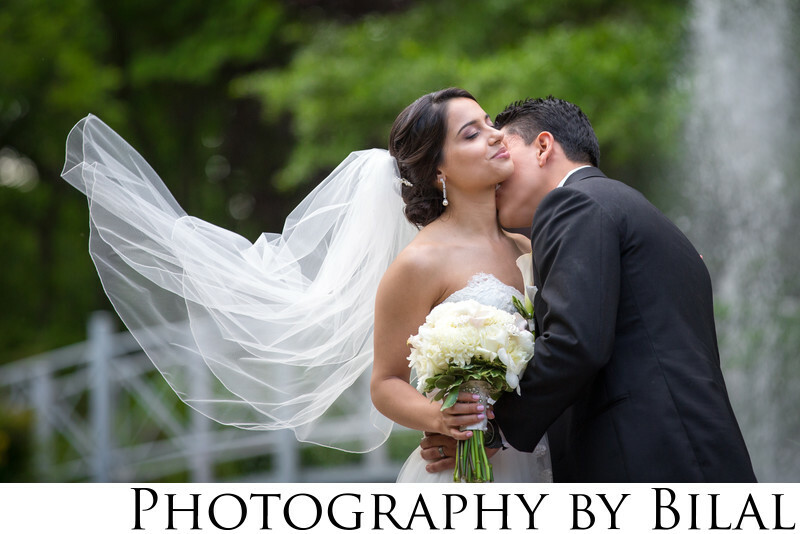 I captured this beautiful image at Sayen Gardens in Hamilton NJ. I love the diversity of my local area, i've had the opportunity to capture not only South Asian weddings but also Spanish weddings. I love this image because of the way the veil is just flowing in the air and the bride looks so carefree.